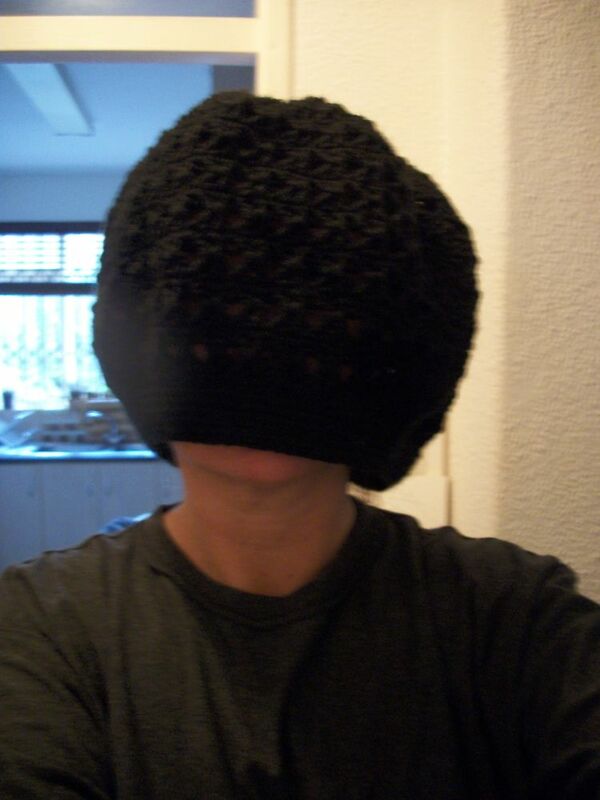 I handstitched them to the top, to try and give a bit of three-dimensional shape to the base, if you know what I mean. But floppy still prevails. Plus, Cape Town is an extraordinarily windy city – I’m worried those ears might whack down and give the wearer two black eyes. If you have any advice to share about sticky-up ears, please let me know. 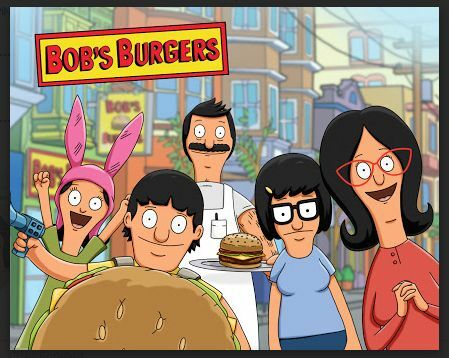 This entry was posted in handmade and tagged beanie, Bob's Burgers on March 24, 2015 by Nice Piece of Work. Despite all the things I crochet from patterns, this is my favourite thing of all – to just make something up as I go along, changing colours and thicknesses, adding in a row of popcorns here and there, and doing some wiggly beady bits on the top to finish it off. This way, nothing can ever turn out wrong !!! 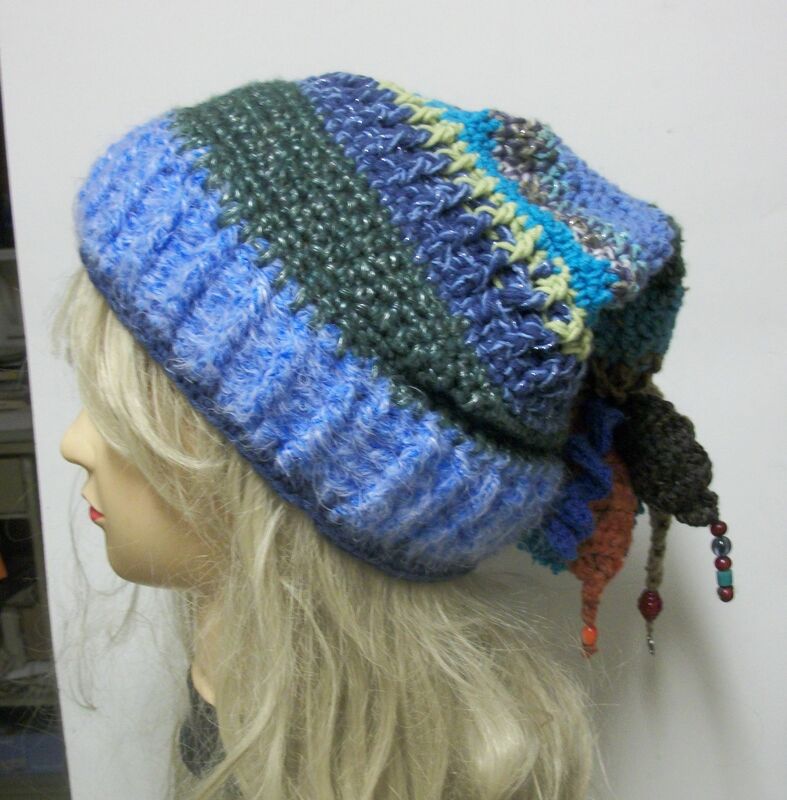 This entry was posted in Crochet, handmade, Jam Tarts and tagged beads, beanie, hat, market, pixie on March 9, 2015 by Nice Piece of Work. The whackiness of drivel spam sometimes makes me laugh out loud. This is my favourite so far – “Thanking you for magnificent submit.” You’re welcome, freaky spam bot. Meet Hattie. She was made for me by Steve, one of the wonderful woodworkers we’ve met through being at Kirstenbosch Market. 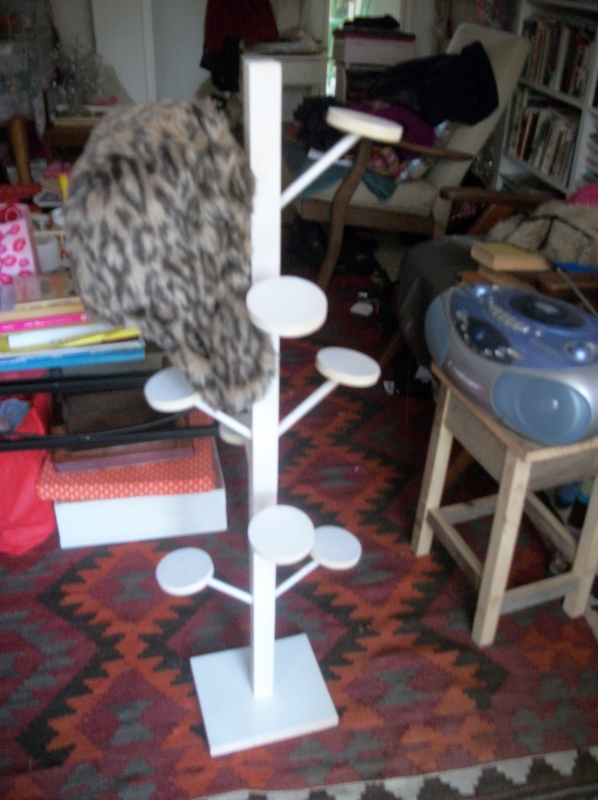 She’s as light as a feather and can display 10 hats at a time and, because she’s a table stand, won’t get blown over if there’s wind. Pic out of focus, sorry. My bad. Bad and lazy. 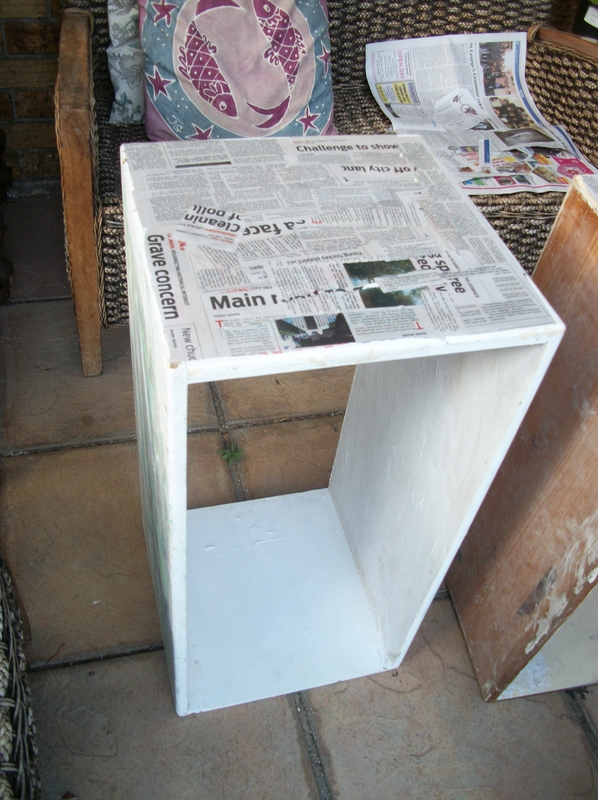 Next up, two wooden boxes that were taking up space without purpose at Rob’s flat: I’m not in the mood for painting right now so I decided to wallpaper them with newsprint. I have to say, I’m not entirely sure that this really is the way to go, but if I don’t try I’ll never know. 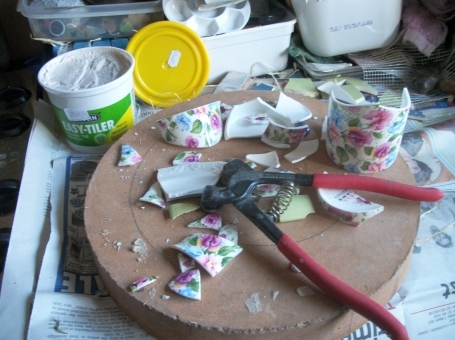 I’ll do the tops and one bit of the insides and then, if I think it looks stupid, will just have to do something else! 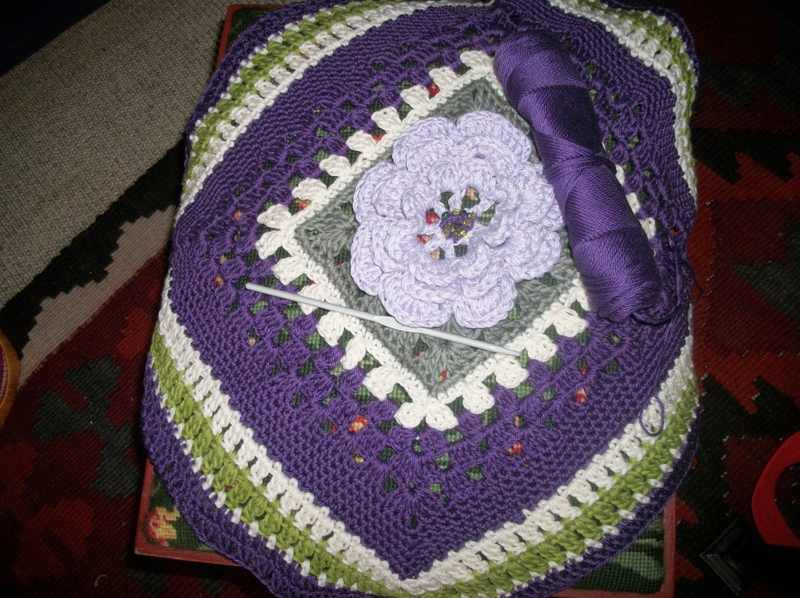 Still working on Tammy’s cushion in aubergine, lilac and willow, but nearly finished. The middle was the flower from the afghan in Issue 3 of Simply Crochet, but I changed things a bit after the row of cream. The purple cotton I’m using isn’t Vinni’s and I’m finding it a bit thinner, so I felt a smaller stitch than a treble was called for. I’m pretty much just making it up as I go along now. 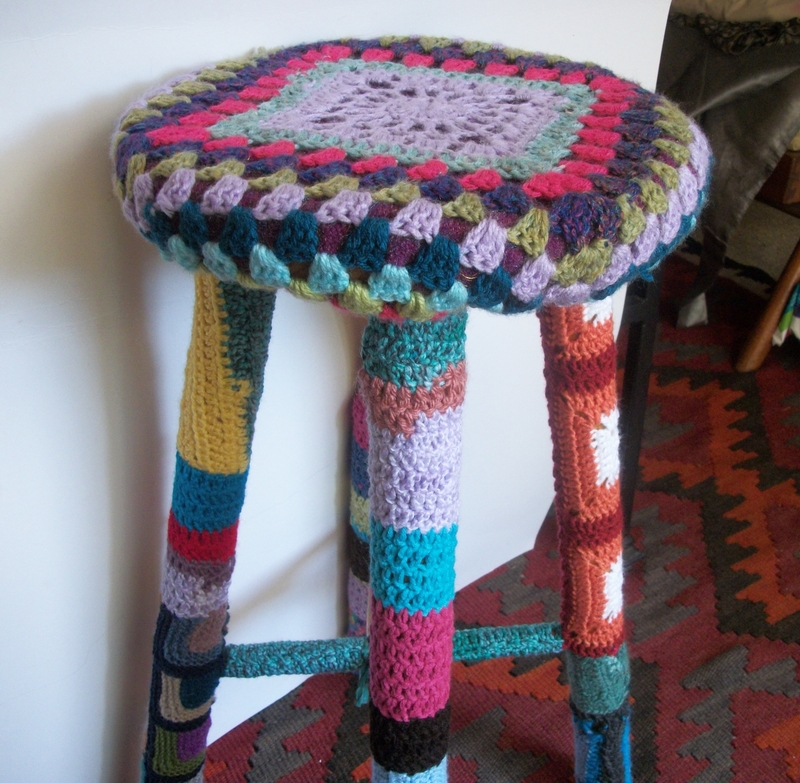 I like that about crochet, although it’s not an approach that works with cooking. 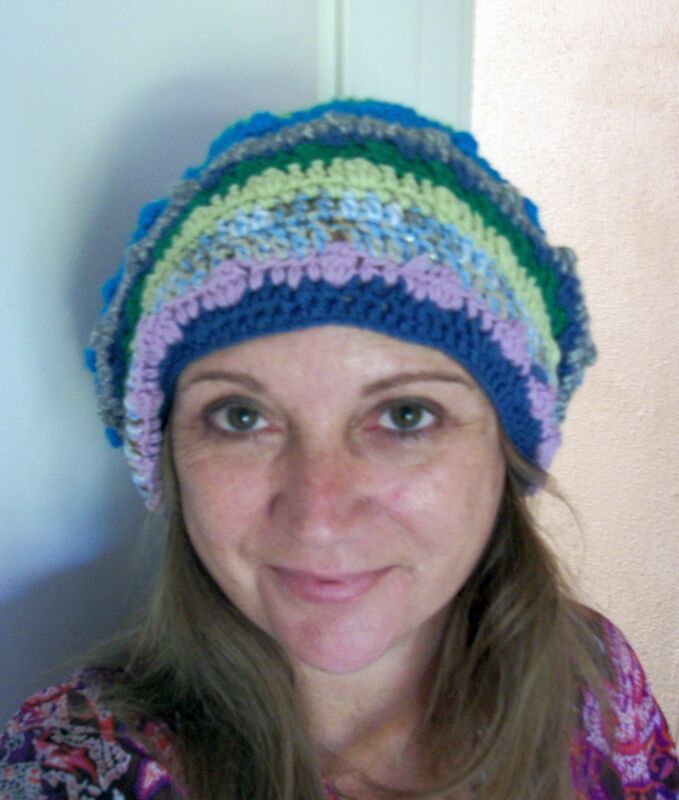 Last thing for today, the winner of the Jam Tarts facebook give-away last week for a frog beanie was Mary-Anne from Woolhogs. 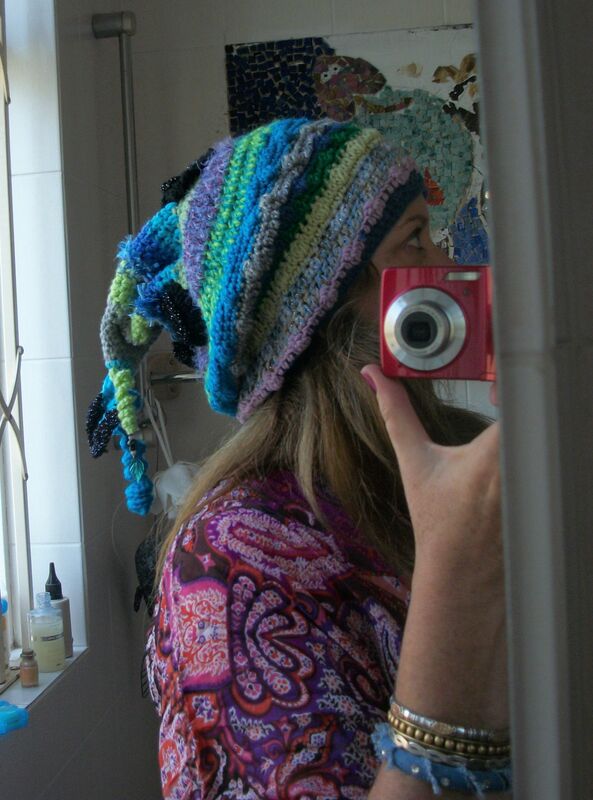 This entry was posted in carpentry, Craft, Crochet, handmade, Jam Tarts and tagged beanie, cotton, craft, creativity, crochet, diy, facebook, frog, hat, jam tarts, Kirstenbosch, market, wood on May 13, 2013 by Nice Piece of Work. 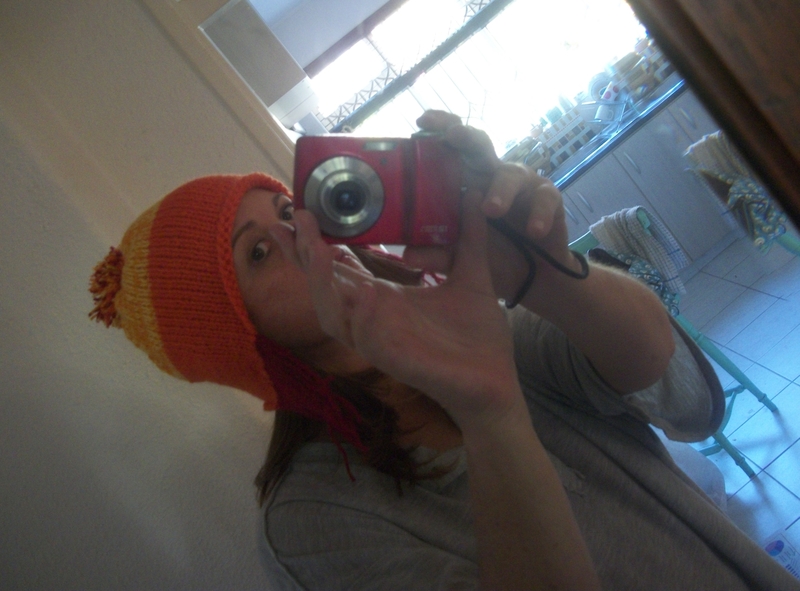 Here I am wearing Jayne hat #2. And you don’t have to say it – when it comes to photography, I’m a natural, I know. Thank you. 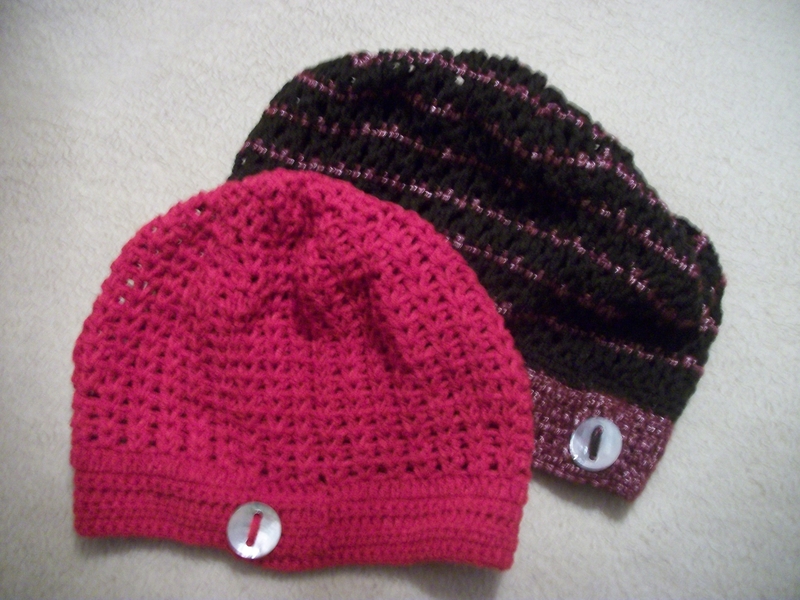 Then I made more hats. Autumn, here, remember? I guess they look pretty stupid just lying there like this, but I didn’t want to hit you with two pics of me in a hat in one post. I made these patterns up. Sort of. The brown and maroon stripey one is a larger variation on the CrossStitch slouch that I’ve made many times before, and I don’t often do stripes but the recipient loved it! She has dreads, and wanted something big enough to accommodate them but not so big around the brim that the whole thing would slip off. When I’d finished it, it looked humungous so I did a red one. It fits me very nicely, not like the black one below that was made last year, which will possibly be turned into a bag. 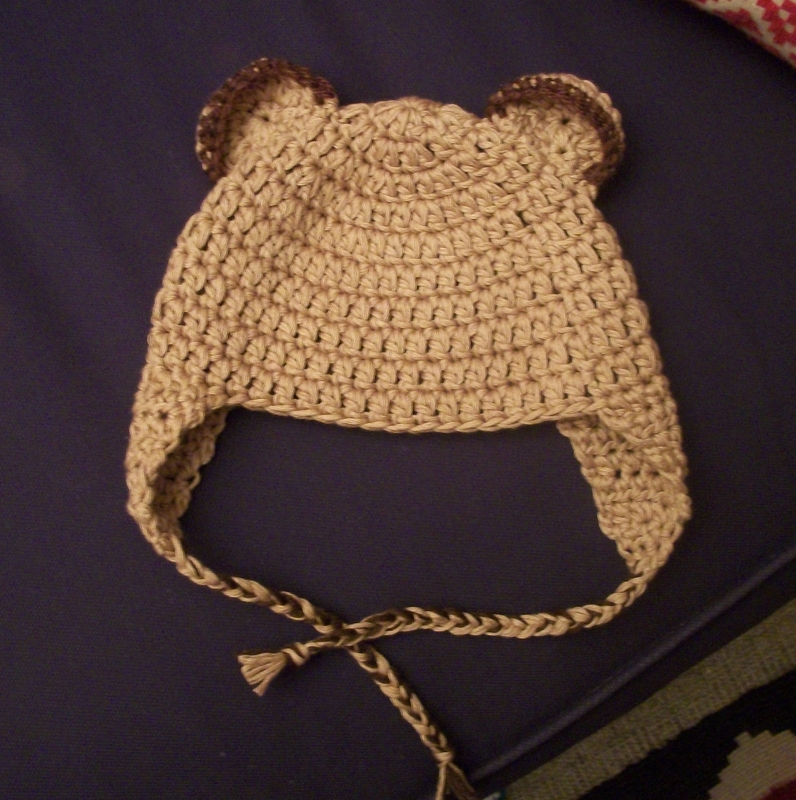 Another hat but this one with little bear ears for a baby. Anne is officially our Chief Baby Beanie Maker but I suddenly got the urge to try one myself. I’m not big on faces so, hey, could be anything you want – meerkat, squirrel, pug? Heh. 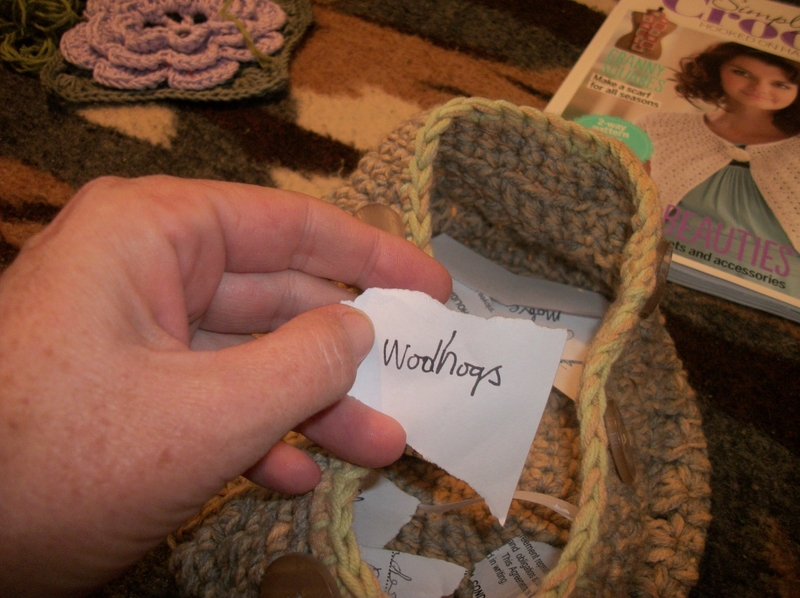 In other news, I’ve been whipping up as many pairs of house slippers as I can for the Kirstenbosch Market on Sunday. We have a new spot there (I did mention that Jam Tarts is now a Permanent Vendor, hey?) and I’ve just taken delivery of five stunning wooden crates made for me by Colin at the Carpenter’s Workshop; these will be used in our new-look display, which we’ve been working hard on. Will post a pic after Sunday. Very excited. 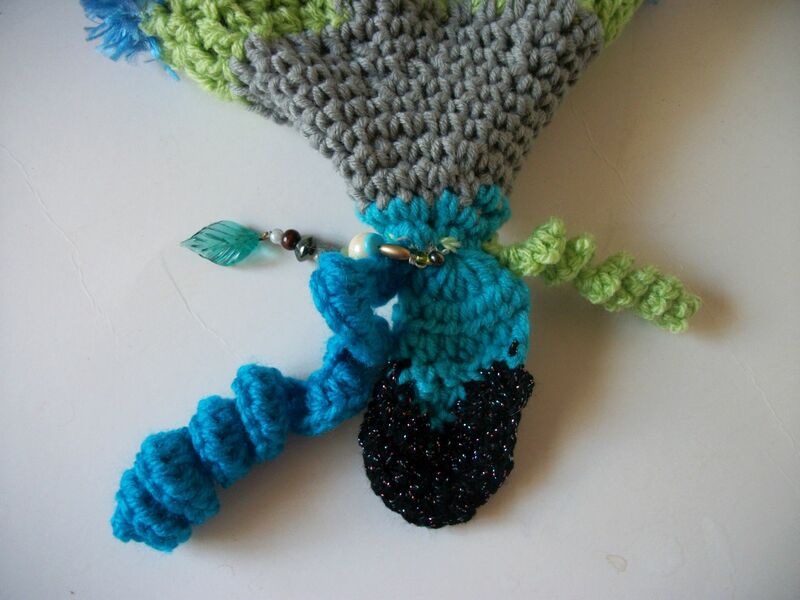 This entry was posted in Craft, Crochet, handmade, Knitting and tagged crochet, hat, house slippers, jam tarts, Kirstenbosch, knitting, market, wool on April 26, 2013 by Nice Piece of Work. when is an egg cosy not an egg cosy? When you don’t eat eggs, of course! 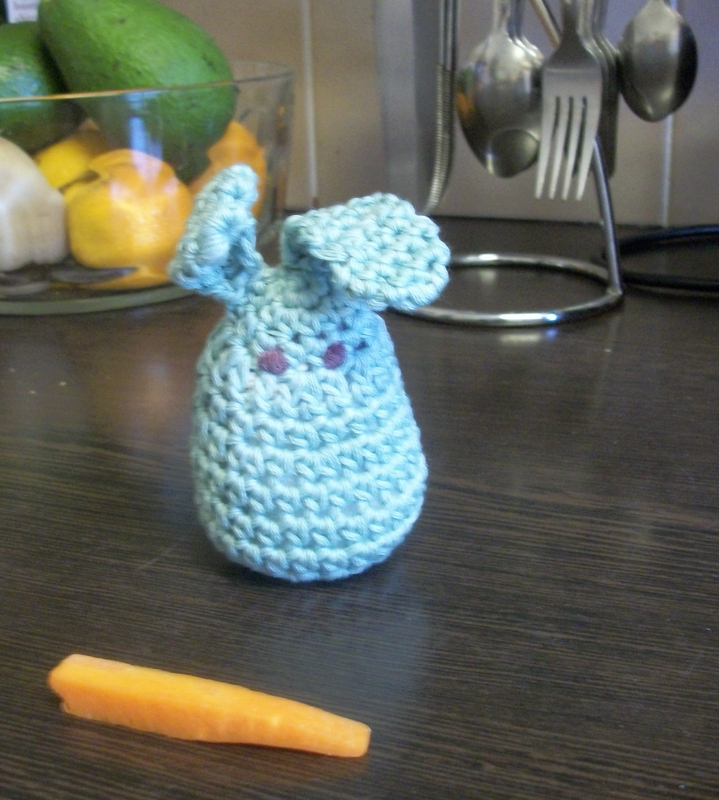 Zween made the sweetest rabbit egg cosy ever (find her pattern here) and so I had to give it a go. But no-one eats soft-boiled eggs in my house so I figured the best thing was to sew up his bum and let him just be a rabbit. 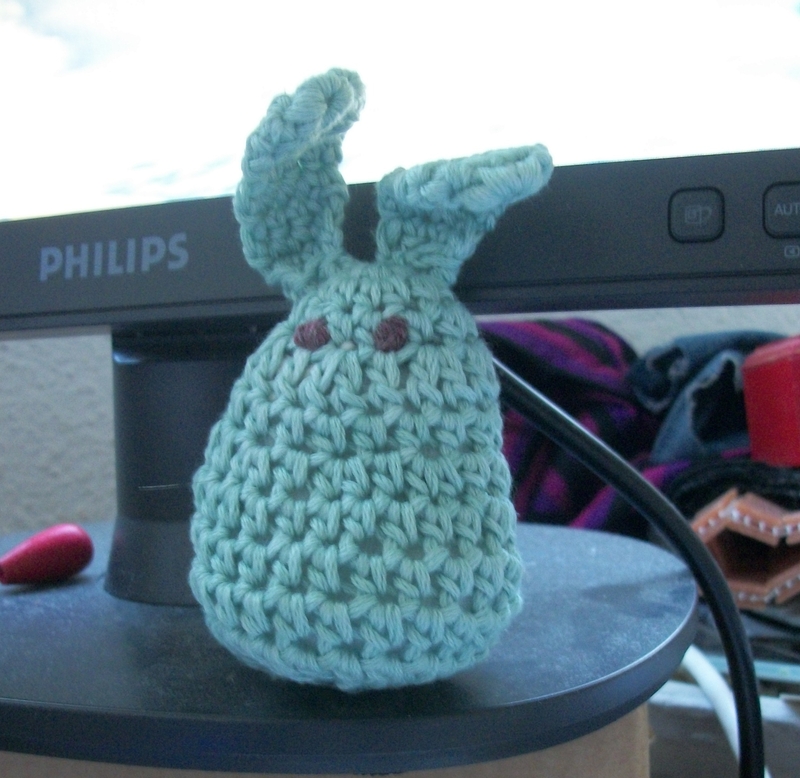 This entry was posted in cotton, Craft, Crochet, handmade and tagged egg cosy, rabbit on March 24, 2013 by Nice Piece of Work. Seems like there’s a bit of a “work in progress-Wednesday” thing going on with the crafty blogs, so here’s what I’ve been fitting in every now and then. You knew I was gonna come up with something like this one of these days, right!? It’s almost finished, and Alex made me drag it outside into the sunshine for a proper pic. Jessie (aka Flotsam) refused to sit on it but that’s because I used the sheep to model the blue hat yesterday, and not her, so she’s sulking. 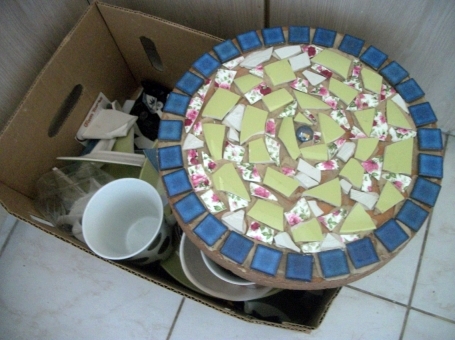 I picked the stool up at some junk shop or other, with the idea of painting the legs and mosaicing the top. As far as I can remember, anyway. But I’m very pleased with my first yarnbomb effort and I’m starting to look at other things around here that might benefit from similar treatment. The couch? Bedside table? Jessie? And I haven’t forgotten that midnight tonight is the cut-off time for picking someone’s name for the owl cushion give-away. 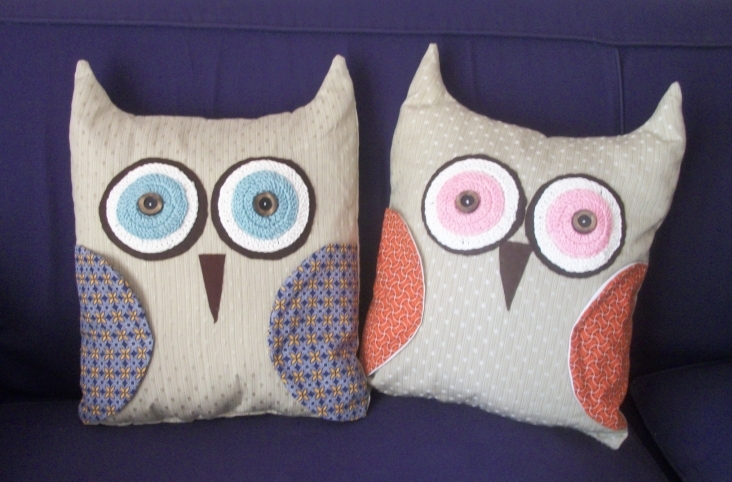 It’s been such a fun and gratifying thing to do, I wish I could give everyone an owl! 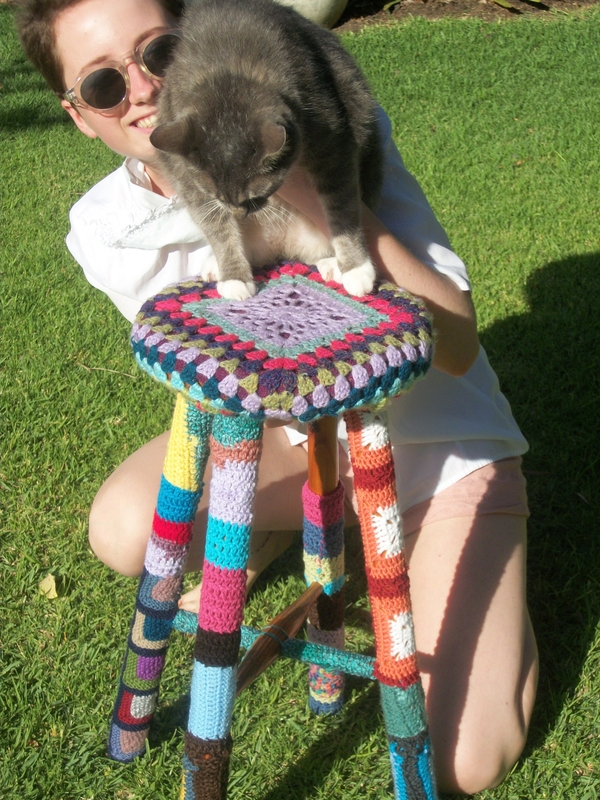 This entry was posted in Craft, Crochet, give-away, handmade, yarnbombing and tagged cat, crochet, cushion, diy, owl, stool on March 13, 2013 by Nice Piece of Work.